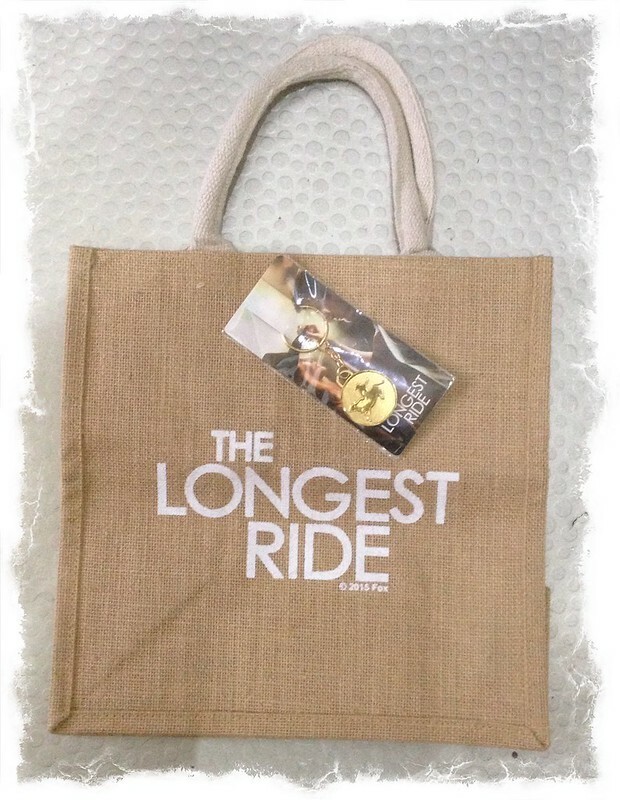 A shopping bag, keyring, and some magnetic words, all promoting the movie The Longest Ride. 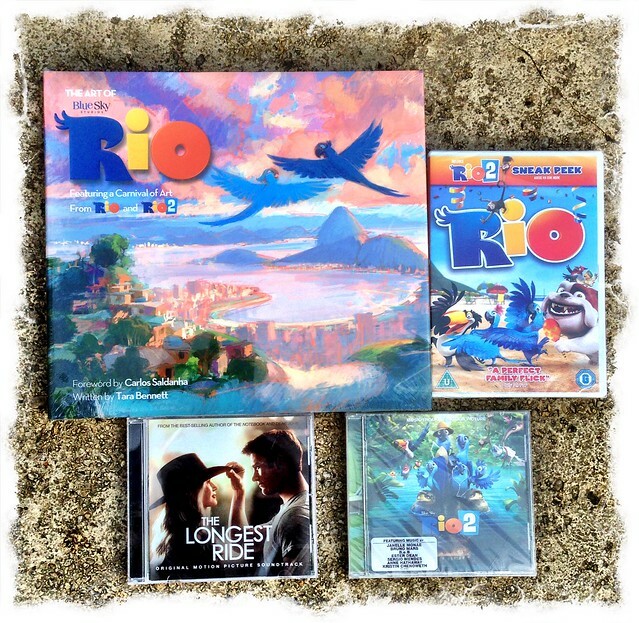 A bundle of items including: the soundtrack to Rio2, the soundtrack to The Longest Ride, a DVD copy of the movie Rio, and a book of Carnival Art from Rio 1 and Rio 2 by Tara Bennett . 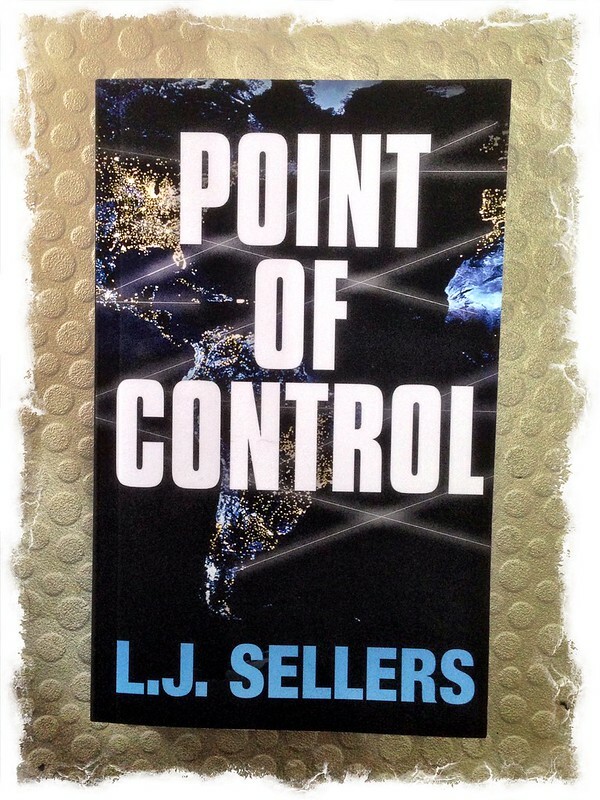 A paperback copy of Point of Control by L.J. SELLERS arrived. 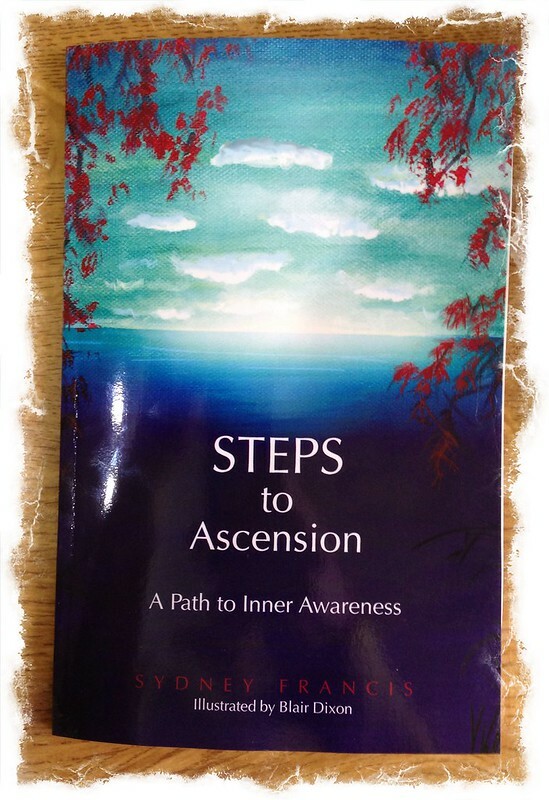 Next to arrive was a copy of Steps to Ascension: A Path to Inner Awareness by Sydney Francis. I’m sure it is something Mrs.R will enjoy reading. 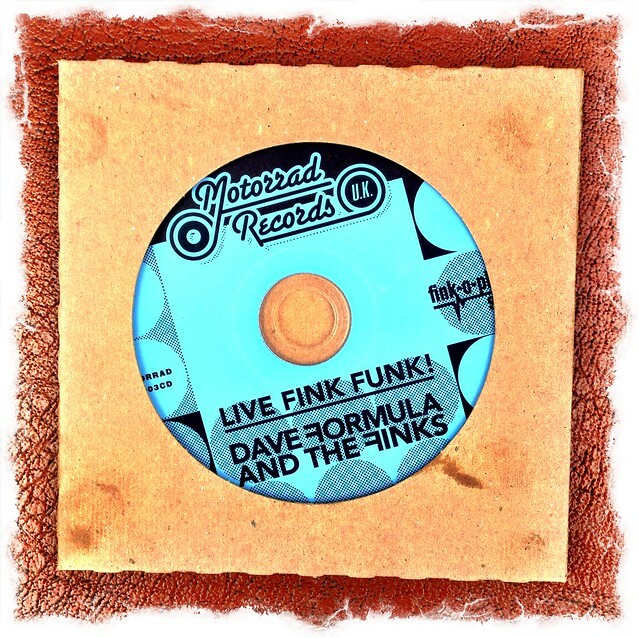 A CD copy of Live Fink Funk by Dave Formula and The Finks arrived. 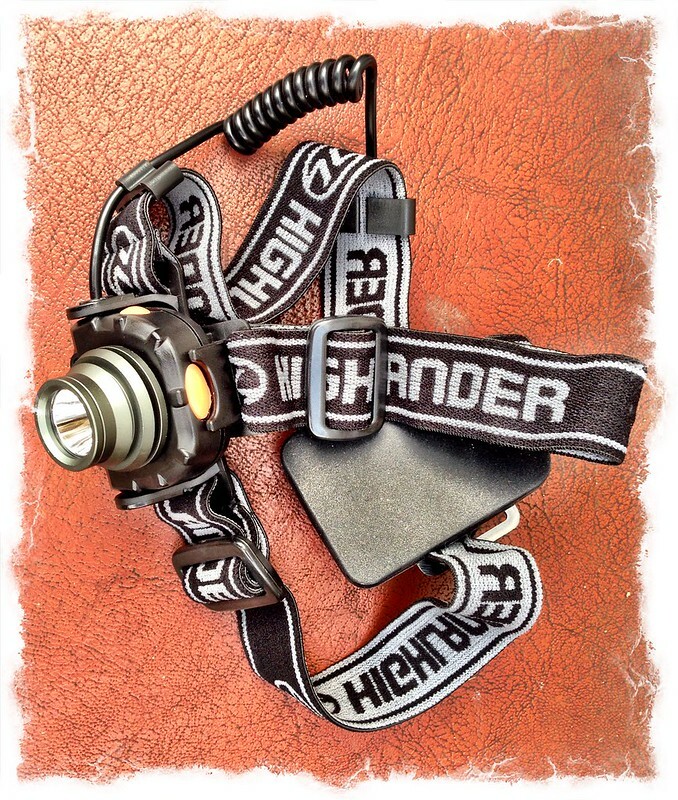 A Highlander Wave 3 Watt Cree Sensor Headlamp arrived. This will be very useful indeed when I’m walking the dogs at night. 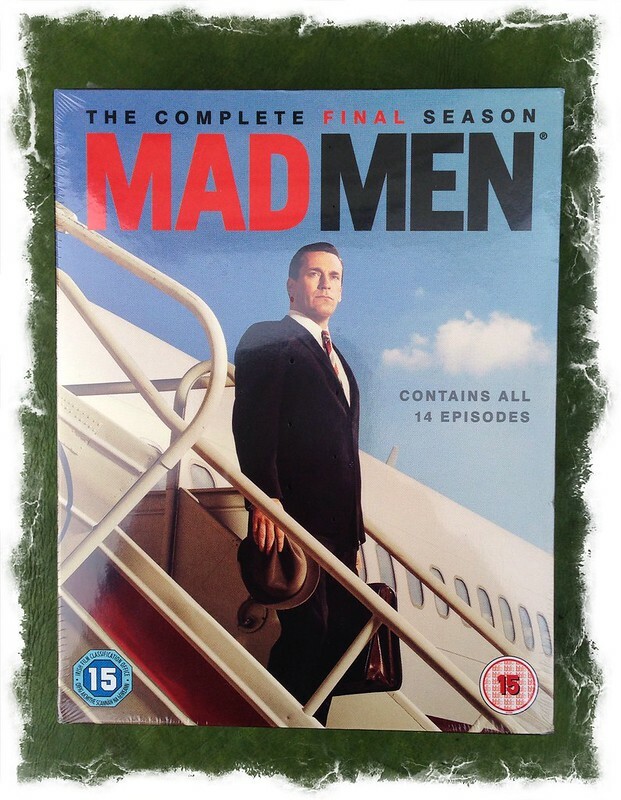 A DVD copy of Mad Men – Complete Final Season arrived. It is not a series either of us have watched, so it will go it to a box for donating to the animal rescue charity StrayAid. 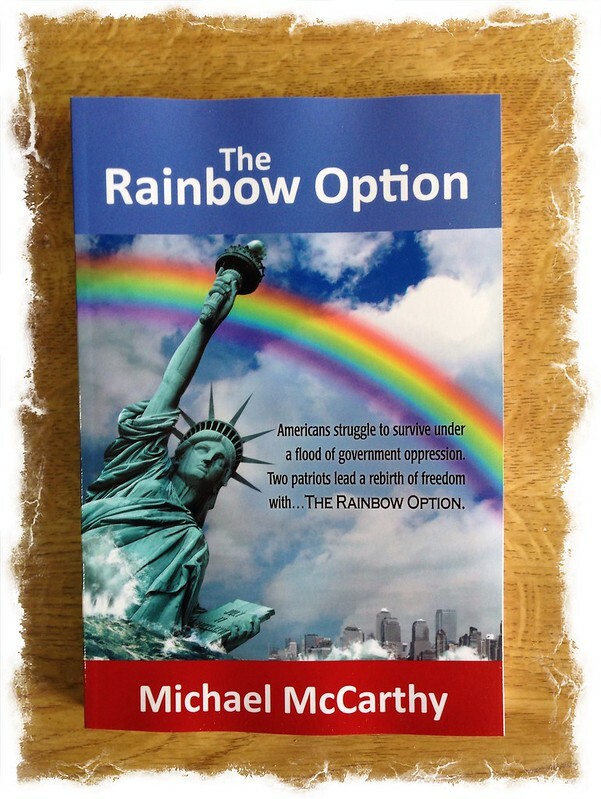 A paperback copy of The Rainbow Option by Michael McCarthy arrived in the post. 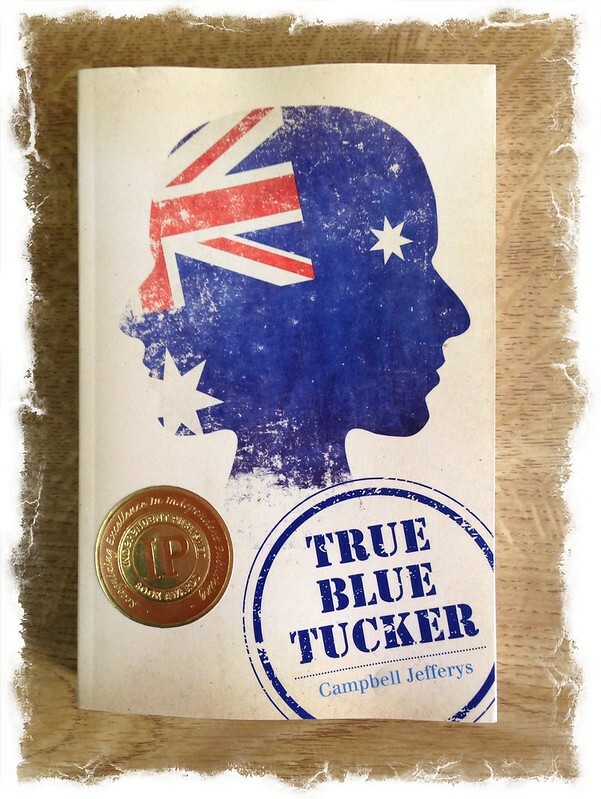 A copy of True Blue Tucker by Campbell Jefferys arrived in the post. 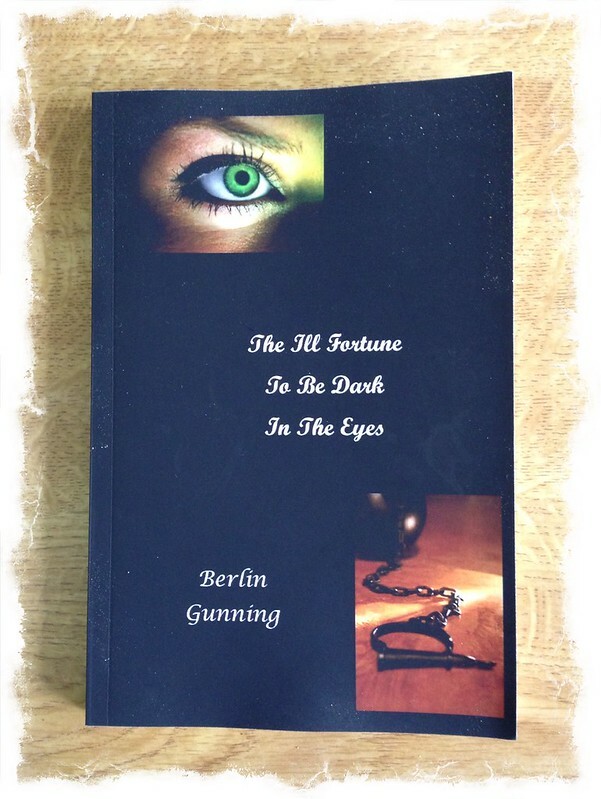 A paperback copy of The Ill Fortune To Be Dark In The Eyes by Berlin Gunning arrived in the post. 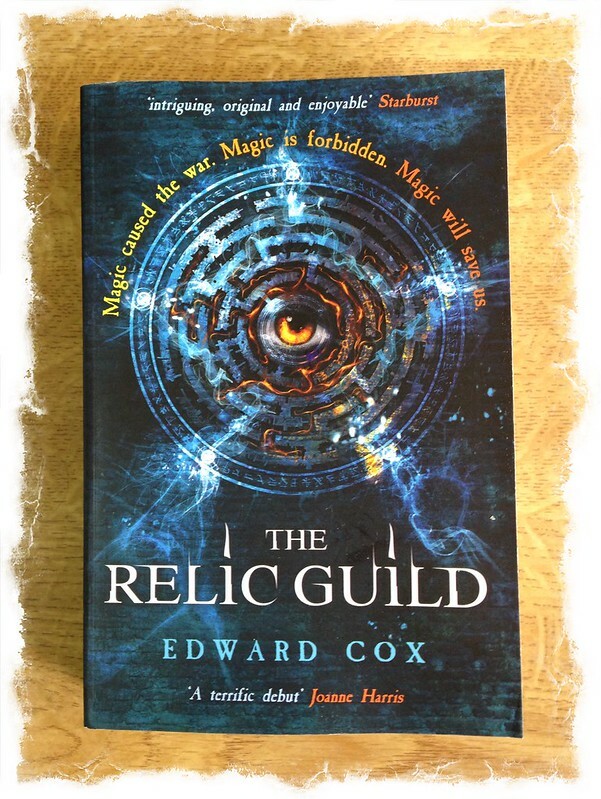 A copy of the The Relic Guild by Edward Cox arrived in the post. 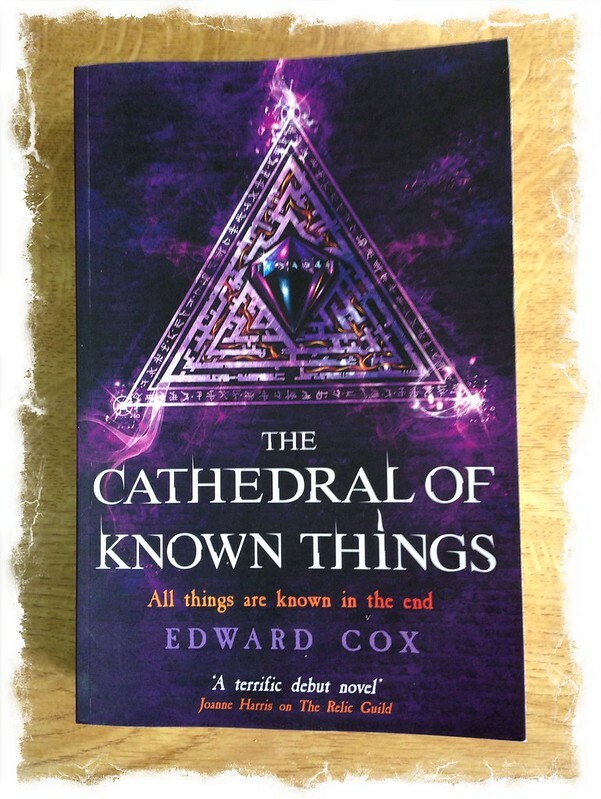 A paperback copy of The Cathedral of Known Things Kindle Edition by Edward Cox arrived in the post. 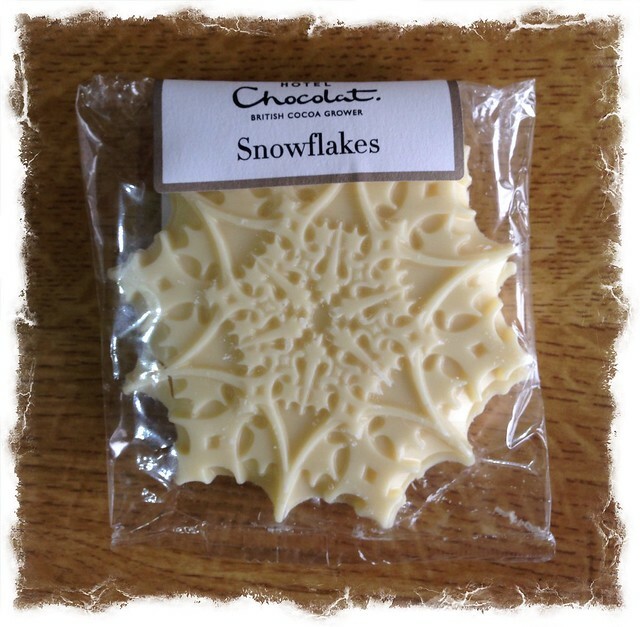 A Hotel Chocolat White Snowflakes arrived in the post. 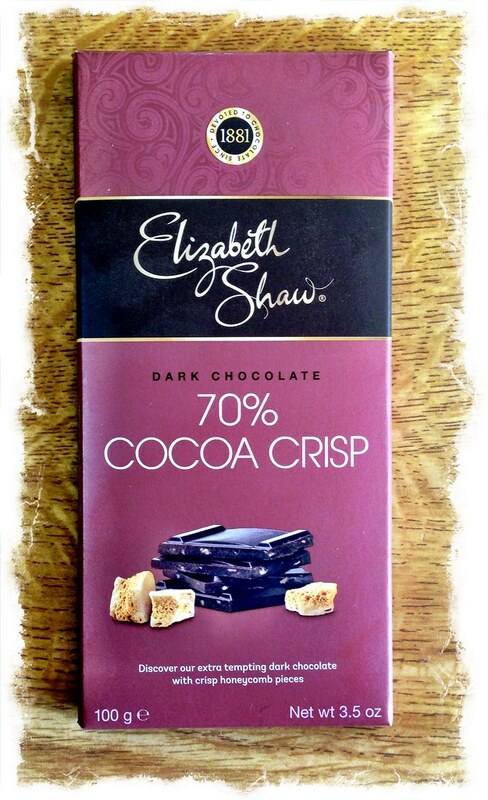 A bar of Elizabeth Shaw 70% Cocoa Crisp arrived in the post. 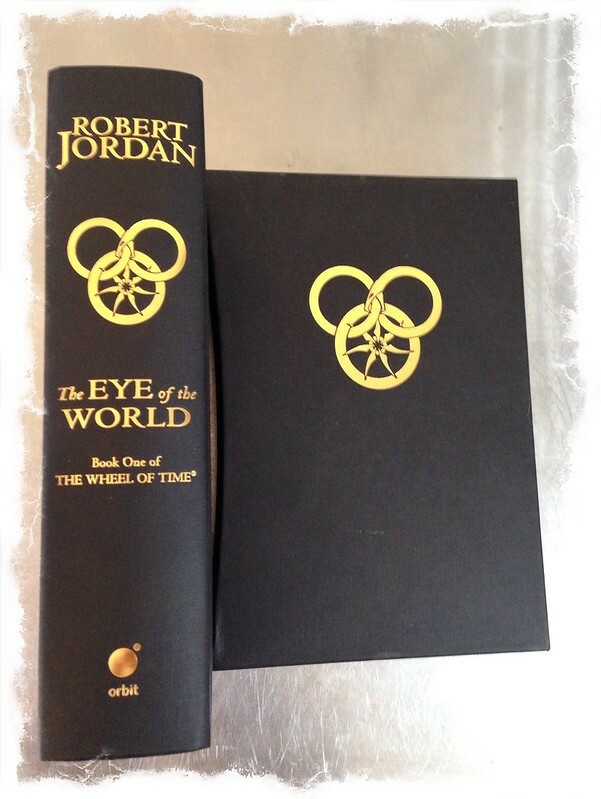 A copy of The Eye of the World by Robert Jordan arrived in the post. 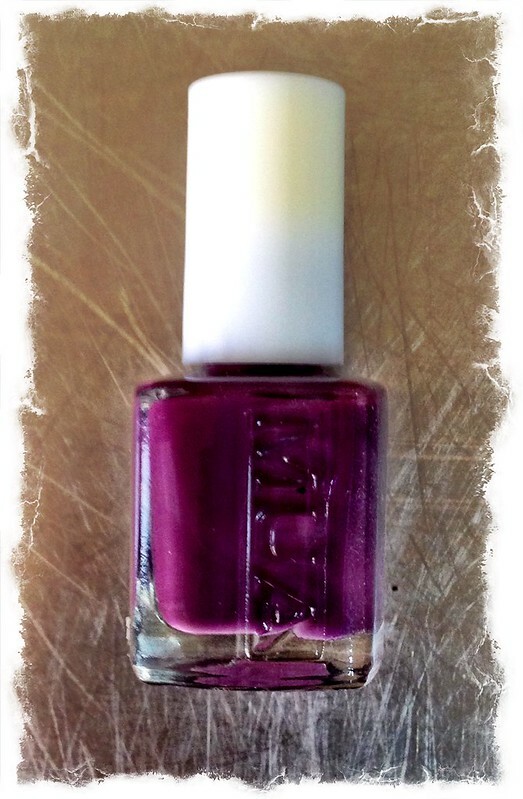 A small bottle of nail varnish arrived in the post. While November was my best ever month for winning competitions, with a massive win of a £1,000 worth of Barbour clothing, December was my worst ever month. Total prize value to date: £4892 (from 1st September 2013). 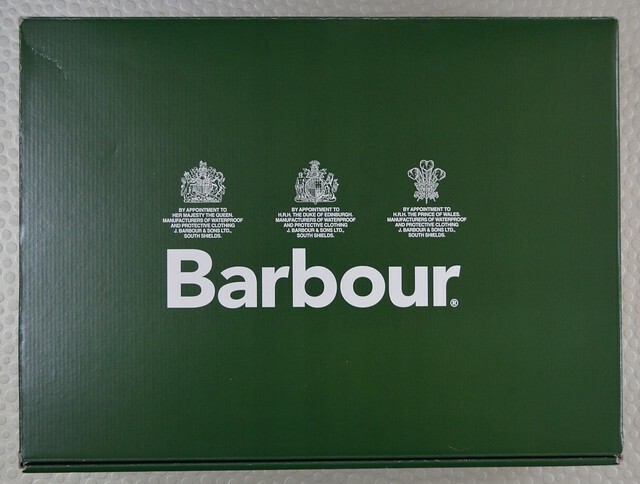 This entry was posted in Stuff I've Won and tagged Barbour, Dave Formula & The Finks, L.J. SELLERS, Mad Men, Sydney Francis, Tara Bennett on January 8, 2016 by Richard.